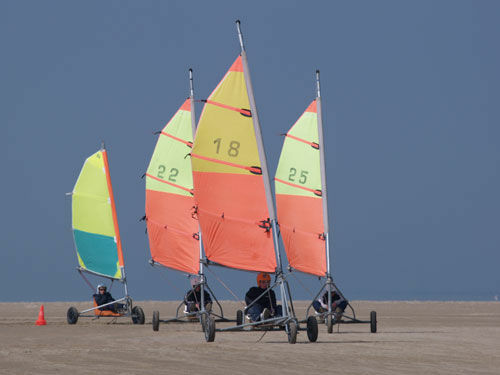 Located in natural surroundings near the natural site of Le Fort-Vert, this leisure centre enables you to discover the coast and practice its most typical sport: land sailing. 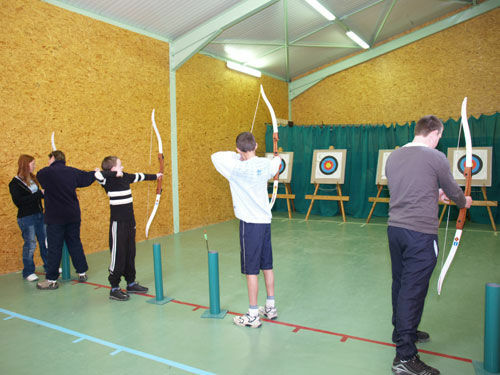 The club is open to everyone: private individuals, schools, works councils or summer camps (for which a youth camp site is available). Its activities are centred around land sailing, but you can also learn archery, go on a mountain-bike tour or even try out miniature golf. 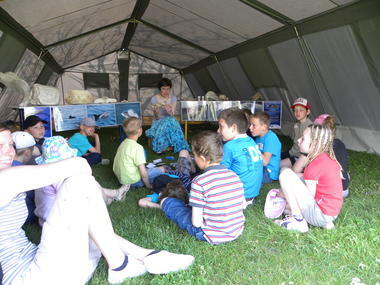 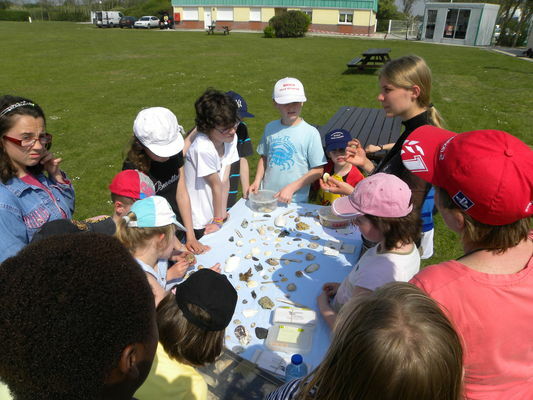 The club is open to everyone: private individuals, schools, works councils or summer camps. 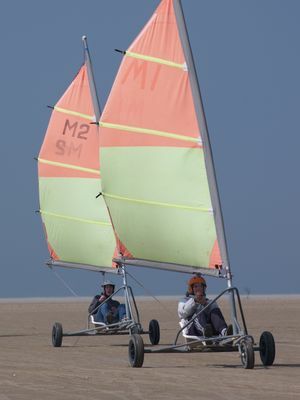 Its activities are centred around land sailing, the ideal activity for the site. There are twenty-eight land yachts for children and some thirty for all others who wish to learn this sport, whatever their age. Each initiation session takes two hours. 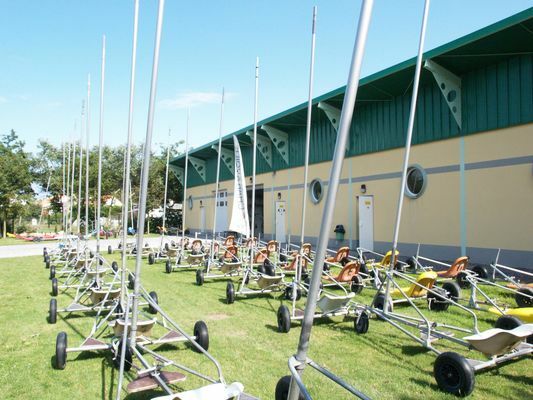 A theoretical lesson of 15 minutes will introduce you to the equipment: how to rig the mast, how to set the sail and, most importantly, how to harness the wind. If the wind is right you can reach 50 km/h. 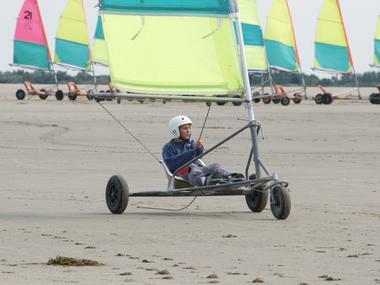 There is no review about Base De Char À Voile, be the first to leave one !